The all new diesel vehicle introduced by the house of TATA motors is one great choice of all the travelers these days. It is not just because of its production house but then one good reason is also its most liked feature of being very much spacious and very easy on the Indian roads. 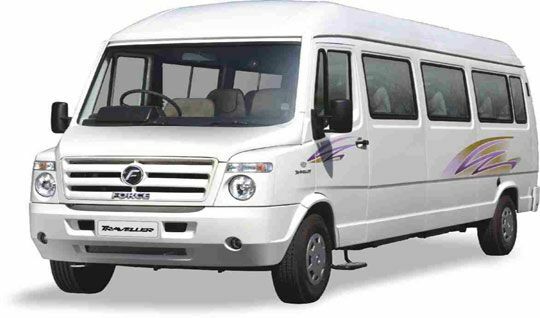 If you have a big family and want to travel along with every one then opting for this vehicle is going to be one great option. This super cool car is designed with two powerful air conditioners one at the back and one in the front. With this roof mounted wings you will see that there will be uniform cooling in the car. Have you planned a trip to India with family or big group of friends? In this situation one of the very good options for you would be to go for Tempo Traveler which is a mini coach van designed in a luxurious manner. Some of the features of this vehicle is engine capacity of 2596 CC, ground clearance of 190mm as well as turning radius of 6.5m. The seats of the car are very spacious which enables to sit comfortably and the interiors are fabulous. More than that the braking system of the vehicle is strong which can ensure you safe journey on the roads of India. This means that when you are in this car for your trip your trip is sure to be comfortable, smooth as well as relaxed. 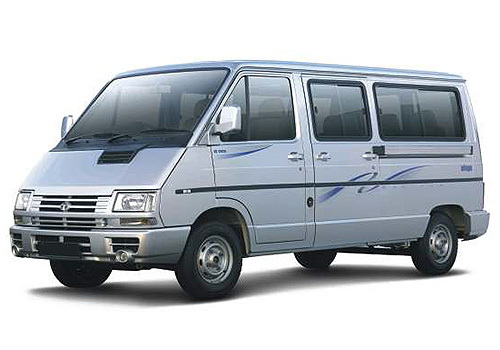 Tempo Traveler can accommodate an around five to ten person which includes the driver also. The luggage capacity of this car is eight big bags and six small size bags.